Alica Keys is one of the powerful woman that we have recorded more about. Her Grammy appearance was great and she keep it relentless with her trended singles during the event that took place on Saturday. We are yet to detailed our own Grammy awards artist as gotten and which features many landmark artist. 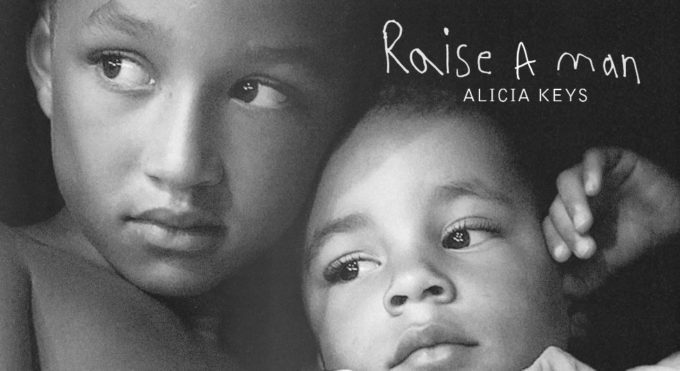 Alica Key at least has twist it a lot, she keep rolling out and teasing songs for a while now but she has hopped in with a new song Raise A Man and also makes her to stay on brand with her inspiring songs. 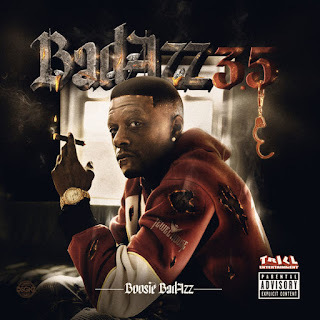 Stream the song below and share.